For some reason, the World Series of Poker (WSOP) Circuit gets little attention. While it spans most of the year (and is growing its international footprint), it is not as notable as the WSOP-proper in Las Vegas and frankly, that’s understandable. The WSOP is the granddaddy. But the World Poker Tour Festival, similarly smaller-scale poker tour, is already getting more attention and it just started. 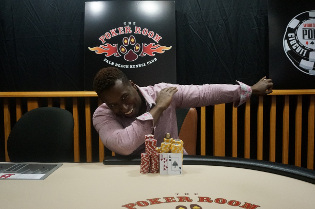 Regardless of how much one minds the WSOP Circuit, one can’t help but be impressed by this week’s accomplishment by Maurice Hawkins, who became the first player in history win three World Series of Poker Circuit main events in a single year. Hawkins certainly isn’t shy about his feat, saying, bluntly, “Three in a year, beat that!” after his latest win at the Palm Beach Kennel Club. Hawkins’ run began at the beginning of April at the WSOP Circuit Horseshoe Council Bluffs stop in Iowa. There, he won Ring Event #9, the $365 Monster Stack No-Limit Hold’em tourney. It was his fifth career Circuit gold ring. The very next day, he entered the Council Bluffs main event and won it. From there, it was on to Harrah’s Cherokee in North Carolina that same month, where he nabbed second- and seventeenth-place finishes in ring events before winning that stop’s main for nearly $280,000. And before anyone assumes this was just some little Circuit tournament, even though it was classified as a main event, there were 1,008 players in it, making its field larger than many of this past summer’s WSOP events. So that’s two main event wins in just a couple weeks, making Hawkins the first to win main events in back-to-back Circuit stops. And then there was this week. 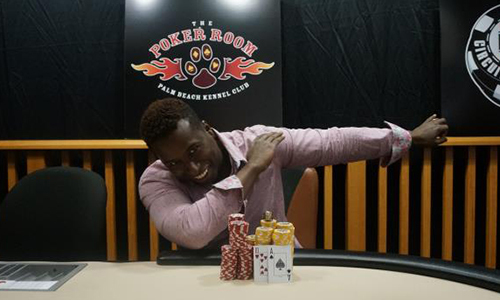 Maurice Hawkins won the WSOP Circuit Palm Beach Kennel Club main, his third of the year, the first person to ever do that. Prior to Hawkins, just two players had ever even won three World Series of Poker Circuit main events: Blair Hinkle and Chris Ferguson. Hinkle won his three in August 2010 (WSOP Circuit Council Bluffs), April 2013 (WSOP Circuit Council Bluffs again), and August 2014 (a change of pace… WSOP Circuit Council Bluffs). That’s fantastic, but three in four years is a bit different than three in eight months. Ferguson won his in February 2005 (WSOP Circuit San Diego), September 2005 (WSOP Circuit Harrah’s Las Vegas), and November 2007 (WSOP Circuit Lake Tahoe). That’s two and a half years, plus the fields were much smaller than the ones Hawkins topped. Besides that, Ferguson was probably using Full Tilt Poker player funds to pay for his buy-ins, so screw that guy. Hawkins is also now just the second player to eclipse $1 million in earnings from WSOP Circuit events, following Ferguson. More than half of his Circuit earnings have come this calendar year. He now has eight Circuit gold rings, putting him in a tie for second all-time with Chris Reslock, Valentin Vornicu, and Ari Engel. 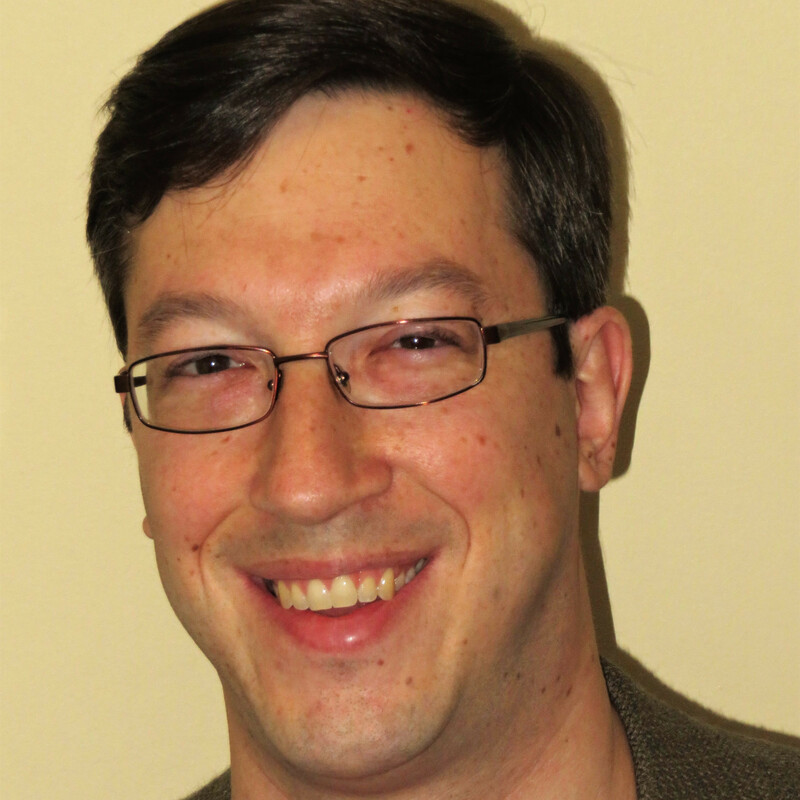 Alexandru Masek is the career leader with nine Circuit rings. Maurice Hawkins entered Day 3 of the WSOP Circuit Palm Beach Kennel Club Main Event as the chip leader with just five players remaining, though when the unofficial ten-handed final table was reached, he was the short stack. His most important hand of the tourney was arguably the one that got him out of the shadows of the basement. Tim Seidensticker moved all-in pre-flop with pocket sevens for 310,000 chips and Hawkins, who had at least grown his stack since the beginning of ten-handed play but was still not in the best of shape, moved all in over the top for 314,000. If he lost the hand, he was virtually done. Fortunately he had pocket queens, a hand which held up without so much as a sweat and Seidensticker was out in tenth place. That pot allowed Hawkins to leap into third place and from there, he cruised. It was still a close match heading into Day 3, as Hawkins (1.510 million chips) was barely ahead of Josh Hillock (1.420 million) and Khoan Ho (1.140 million). It didn’t matter. Hawkins proceeded to knock out the remaining four players in about three and a half hours to secure his record-setting third Circuit gold ring in a calendar year. I suppose we did. There certainly won’t be any reason to doubt Maurice Hawkins in the future.